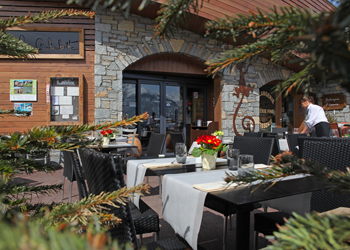 Le Chabotté, open since December 2011, is a younger version of Le Chabichou. With an estimated 300 m² dining room and a 60m2 mezzanine, it is distinguished by its combination of traditional Savoyard and contemporary décor. In the evening, enjoy a «live music» atmosphere, cabaret or magic shows. Fine, gourmet, authentic dining. - Open all the year. - Dining room 300 m2. 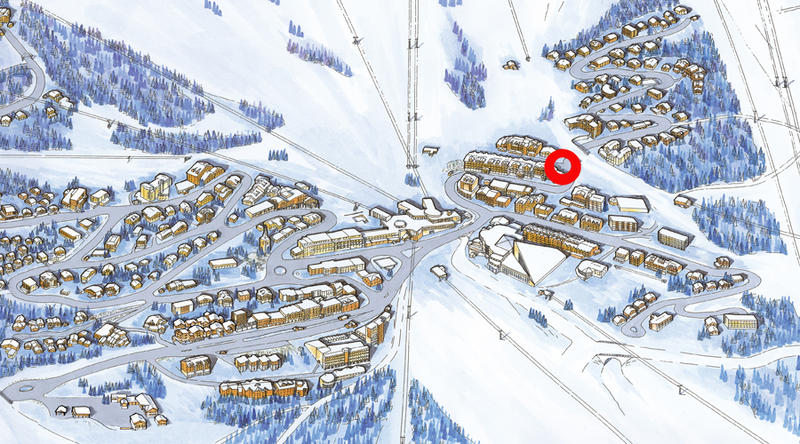 - Access by foot, by ski, by car. - Terrace accessible by ski.